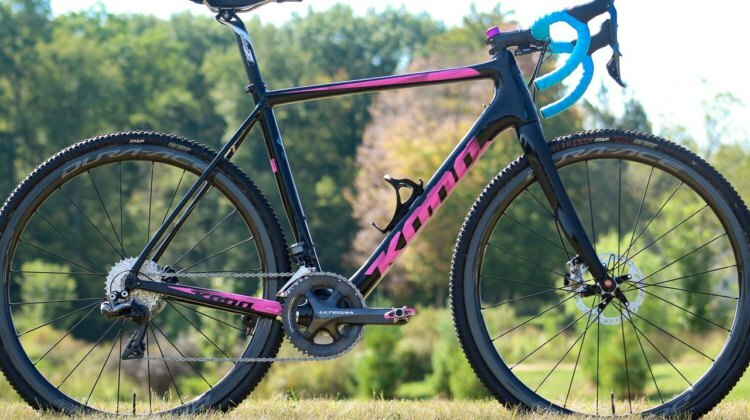 Kerry Werner is riding the 2018 Kona Super Jake this season. 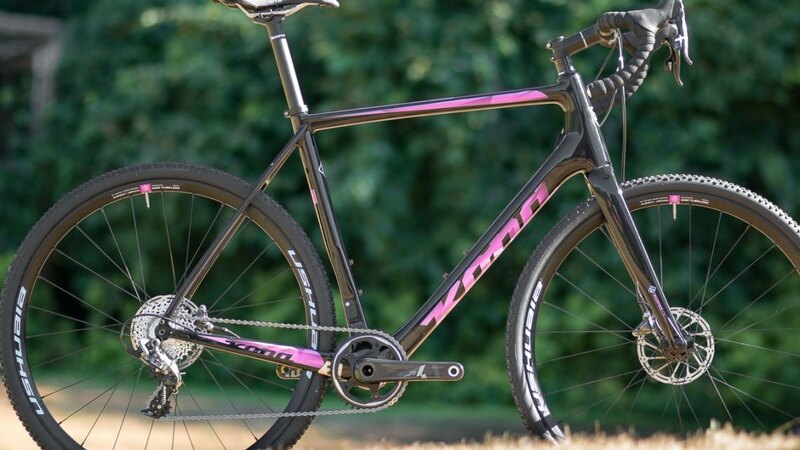 We looked at his bike at World Cup Waterloo and found some early-season modifications. 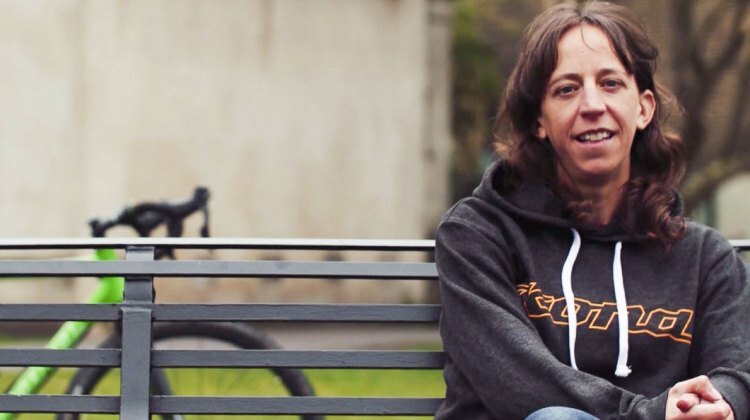 Our pro bike profile has more. 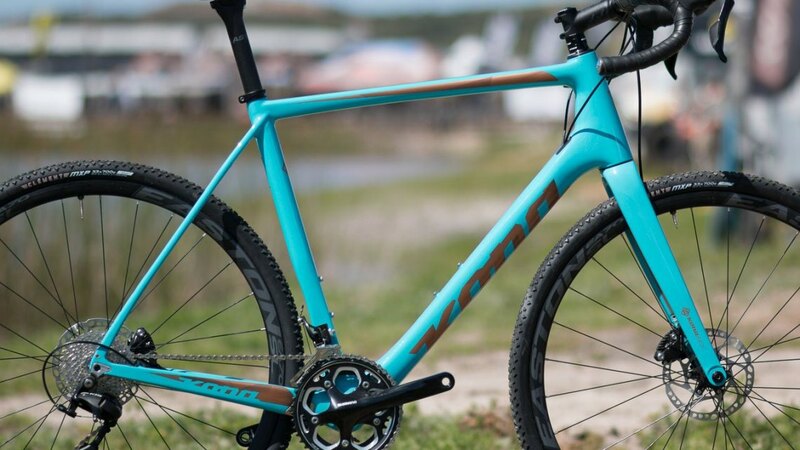 Kona has unveiled its three “Jake” cyclocross models for 2018. The Super Jake, Major Jake and Jake the Snake have revised geometry and updated features. 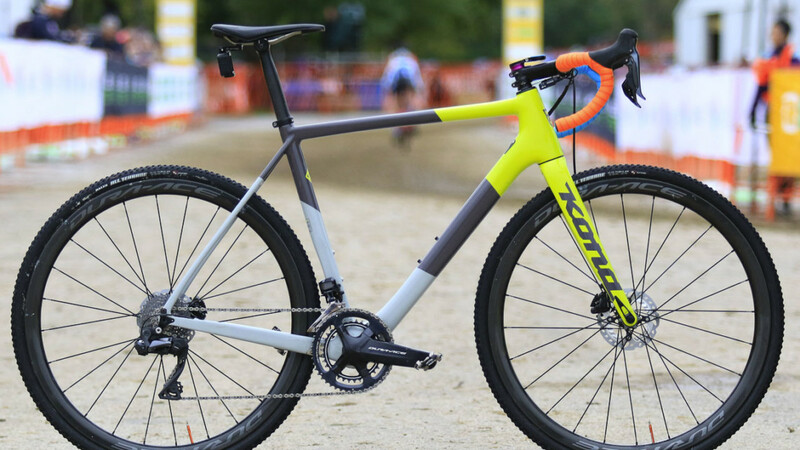 First look: The redesigned 2018 Kona Major Jake carbon cyclocross bike. Kona unveils a new, lighter carbon frame with modern features and new geometry.